Have a peek at what future bpm’online releases have to offer. Please note that features described here are currently a work-in-progress. Any specifics, such as user interface, graphics, captions, etc. are subject to change. If you are looking for information on the latest available bpm'online version, please see bpm'online release notes. We are hard at work on a completely new product for business analysts - bpm’online studio free. This product will enable you to design, document and share business processes in a functional, accessible and unified ecosystem, perfect for any business process-related task, from sharing your personal business process expertise to developing end-to-end corporate business processes and internal regulations. Single process library. Structured and organized storage for your business processes with convenient search and navigation functions. Customizable multi-level structure can include separate business processes, process maps and folders. Business process knowledge base. Unified environment for analysts and business users will ensure effective collaboration between different team members engaged in designing and optimizing business processes. Every employee will be able to access the most recent information on the business processes that the team is working on. Visual process map. 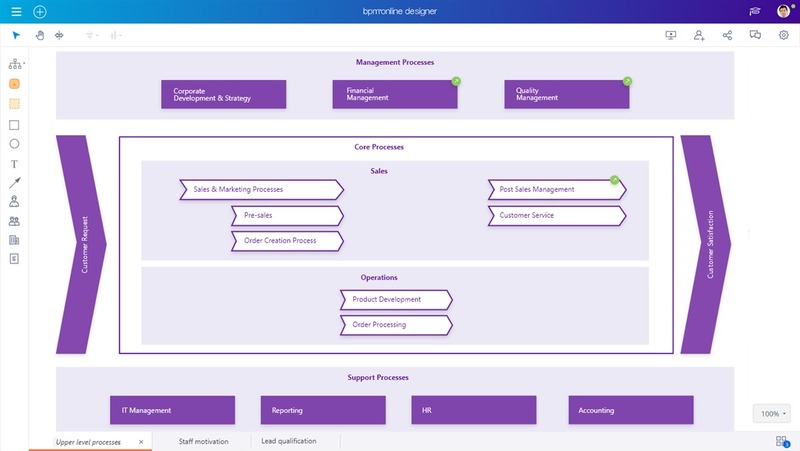 A process map visually interprets the high-level structure of the company’s existing business processes, their interactions with other processes and external factors. Process maps can include business processes (process diagrams or planned processes) or other process maps. Professional process designer. 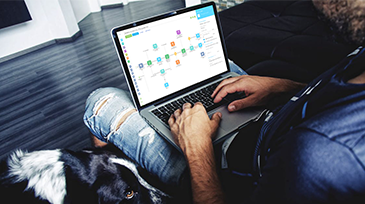 Convenient multi-functional business process editor enables adding of new elements, flows, drag-and-drop features and interactive hints. The process designer will ensure full support of BPMN 2.0 notation as well as import and export functions. Collaborative process design. Bpm’online studio free enables several users to work on a process simultaneously. All changes will be saved and immediately displayed to all users who are working with the process. You can invite a colleague to work on your diagram by sharing a link to your business process. Users can comment on different process elements to discuss the process design issues, create to-do lists and post suggestions. Documenting of processes and employee education. Shared process development environment will ensure quick documentation of your business processes, which will immediately become available to all employees. Process playback mode. Interactive demonstration of actual process flow will help speed up training of employees who work with a new business process. Using a special toolbar, a user can go through the key points in the process flow and read detailed comments for each element. Interactive environment for business process specialists. You can publish your business processes as interactive diagrams for preview on third-party sites. 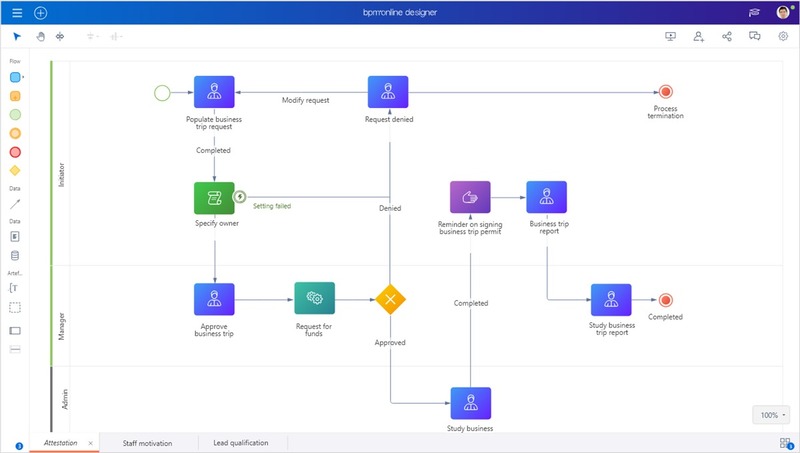 The previews will remain linked to the corresponding business process in bpm’online studio free: if the process diagram is modified, the preview will be updated as well. Seamless implementation of designed business processes in bpm’online products. Bpm’online studio free will be integrated with other bpm’online products. 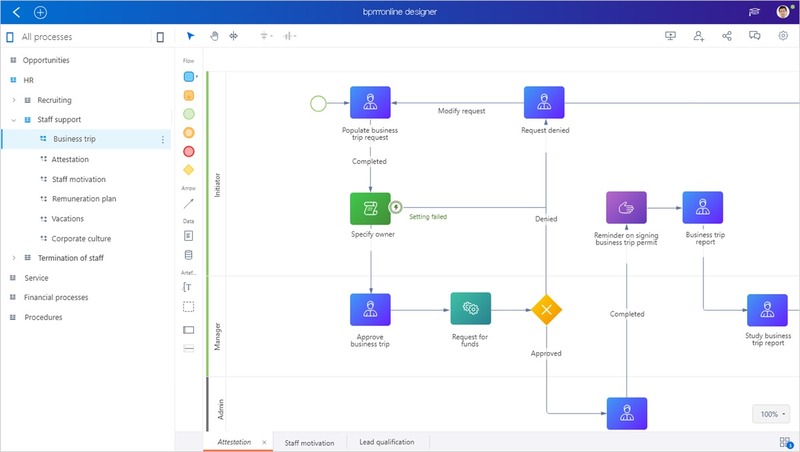 The integration will enable conversion of any business process diagram in the bpm’online studio free to an executable business process in another bpm’online product. The Content Designer will feature two tabs: “Design” and “Headings and preview”. The Content Designer UI will be updated. We will add an ability to set up email headings depending on the dynamic content template option. For instance, users will be able to specify different headings for dynamic content aimed at female and male recipient segments. We will add an option to save the template without closing the Content Designer. We will add a “Select from lookup” button for easy creation of new email templates based on those that already exist in the “Email templates” lookup. Template errors and warnings will display in a convenient way, without opening any additional dialogs during the template validation. The UX of the [Email] section will be improved. Editing of email headings will be disabled; email headings will be available for editing in the Content Designer. The “Preview” area will be expanded and made more convenient. 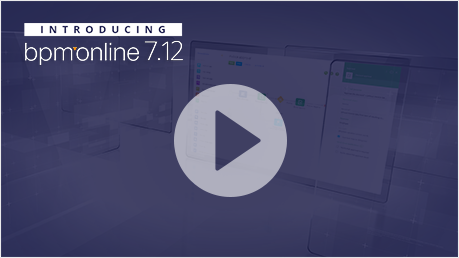 We will add a new campaign functionality that will enable automatic creating and editing bpm’online records based on bpm’online processes and triggers. New campaign element “Add data” will enable automatic creation of new records as part of a campaign. For instance, during campaign execution, bpm’online will be able to create leads, calls, activities and other types of records. New campaign element “Modify data” will automatically modify existing records that are connected to a specific campaign participant. For instance, bpm’online will be able to update a contact’s profile automatically, as part of a campaign. 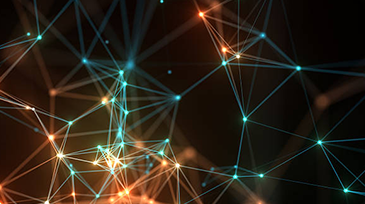 System administrators will be able to manage the list of bpm’online objects available for the “Add data” and “Modify data” campaign elements. Marketing specialists will be able to leverage additional macros in the Campaign Designer for more flexible campaign customization. Search for duplicates by custom columns when saving records. For example, you can configure the search for contact duplicates by SSN. Notifications about similar records when entering data. Duplicate search when adding data, even if the user does not have access permission to all records. Duplicate search in case of partially matched records. When receiving incoming calls, mobile app users on iOS will be able to auto-detect phone numbers of bpm’online contacts who are not in the device’s phone book. We will enable approval functionality for mobile apps. Approvals generated in bpm’online primary application will be visible in your mobile device and you will be able to approve or reject opportunities, invoices, documents, and other records using push-notifications. A number of pre-set rules for linking emails to bpm’online opportunities, orders, leads and cases will be added. For example, if an email was received from a customer who has an open opportunity, and the current user is a member of the opportunity team, the email will be linked to the corresponding opportunity. The rules will be available in the [Opportunities], [Orders], [Leads] and [Cases] sections. The setup process for custom linking rules will be simplified. Linking rules can be individually enabled or disabled for each mailbox. The new log will enable tracking the progress of case instances. The case log will save case launch and execution history for each case instance, stage and step. Each case instance will contain information on the time when the case was initiated, what stage is the case on now, who and when transitioned between the stages and who performed the case steps. Additionally, you will be able to resume or cancel case instances directly from the case log. We will revamp the access permission management interface for a clearer and more flexible administration of bpm’online objects. The idea is to simplify the access rights setup procedure and make the overall process more flexible and intuitive. Applying access permissions to records for already existing records upon enabling managing by records in an object.